Your country needs you! 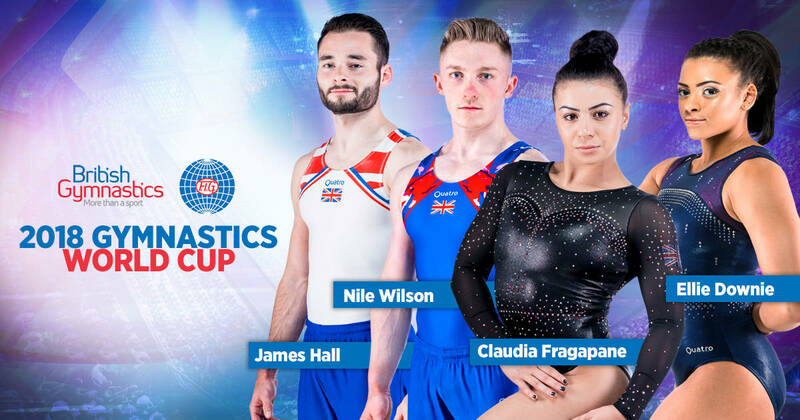 At the Gymnastics World Cup on 23 March 2019! 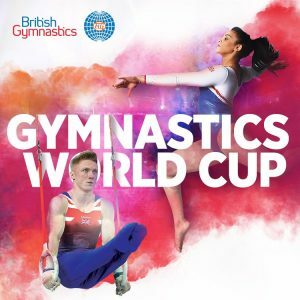 Be prepared to play your part in this major global event, as countries from around the world, with some of their best gymnasts take up the ultimate gymnastics challenge. Fly your flag proudly as the mighty powerhouses of each country battle it out on this global stage. Which nations will emerge victorious? Watch the battle as our male gymnasts go for glory. Who will show flair and stamina on the pommel horse and floor, demonstrate extreme strength on the rings, and pull off strong routines on the vault, parallel bars and high bar? Our female gymnasts will wow the crowds as they show grace and composure on the beam, let their personality and flair shine through on the floor, as well as unleashing power yet control on the vault and uneven bars. Great Britain’s very own James Hall and Alice Kinsella proved successful in 2018, both picking up medals in front of the all-important home crowd. Who will represent their country this year? Make sure you’re in the crowd cheering the gymnasts, flying the flag and lending your support.